That expression we always hear that beauty is only skin deep makes sense, of course, but in my mind great skin is also beauty. Oftentimes, it’s the first thing people notice about you (along with your smile – check out my previous post on that) – and as we age, I think it’s important to adjust our beauty regimens to take greater care of our biggest organ. 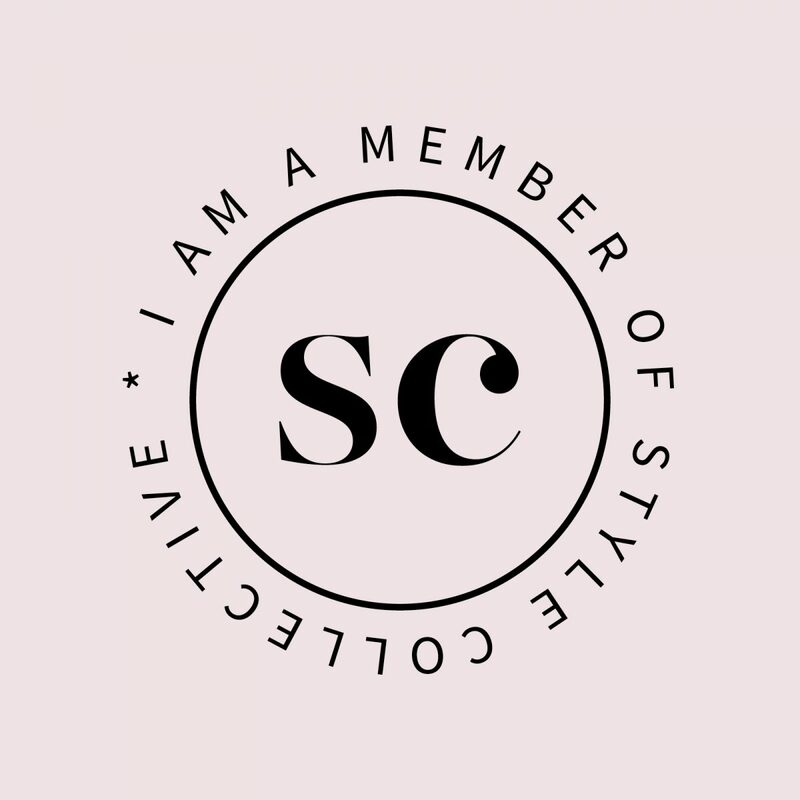 I get a lot of questions about my skincare routine from clients and followers, so I wanted to share my “Skincare Confidential” – giving you a glimpse into my simple process. You know that magnifying mirror in hotel room bathrooms (that some of you no doubt have at home too)? Well, it’s your worst enemy. Whenever you see yourself so close, you won’t be able to help but notice all the little imperfections, blackheads, pores, etc. – and as most of us are guilty of this, it will prompt you to take action, which you might regret later. The reason our eyesight is not perfect (even if you have 20/20 vision) is because we’re simply not meant to see certain things – which is actually a blessing. So my point is – sometimes not seeing your skin too close is a good thing, because you won’t be bothering it. Nothing is worse than incessantly squeezing and poking – as it breaks the skin, creates inflammation, brings in bacteria and increases chances of acne, eczema and other problems. You want to deal with obvious issues of course – but no need to get too deep. Without moisture our skin health is compromised. One common misconception – and I’ve fallen into this thought trap before – is that if your skin is oily or greasy, then you need to dry it out, and not moisturize. Truth is – drying agents strip skin of its natural moisture, and make it brittle, causing breakouts. 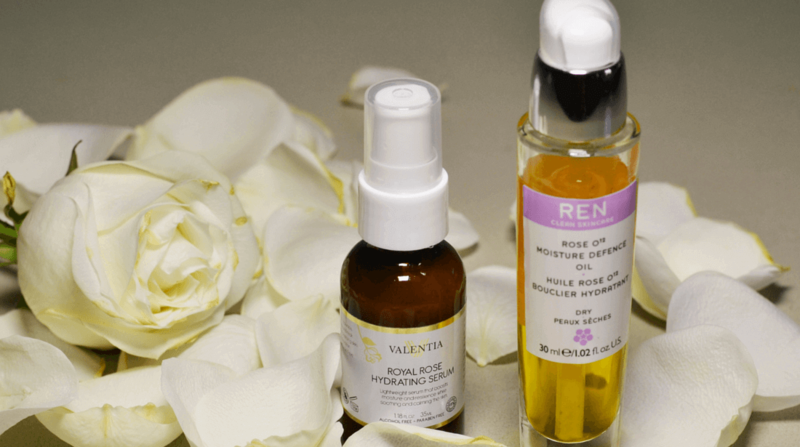 Of course there are ways to manage oil secretion with various products, but using alcohol-based toners and astringents, or abrasive scrubs that you might think, in theory, are cleansing the oil off, could be making your skin worse. The key is cleaning it thoroughly using mild, noncomedogenic, non-alcohol-based cleansers, and always, always, ALWAYS keeping it moisturized – with an appropriate skin product that works for your particular skin type. This leads me to the products that I currently use – that work for me, and even though they’re not universally effective, they will give you an idea of what you might need/want to include in your own routine. I like using a skin cleansing and exfoliating brush with Cetaphil Gentle Skin Cleanser. 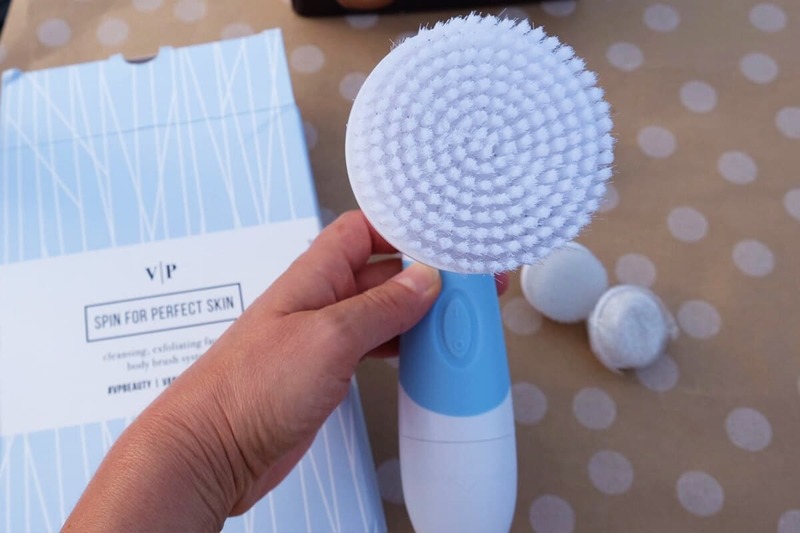 My favorite brush right now is “SPIN FOR PERFECT SKIN” by Vanity Planet – which is actually a body and face brush system, with several attachments for various types of exfoliation and cleansing. It helps keep my skin look and feel fresh and visibly lifts off dirt and oil trapped in the pores. 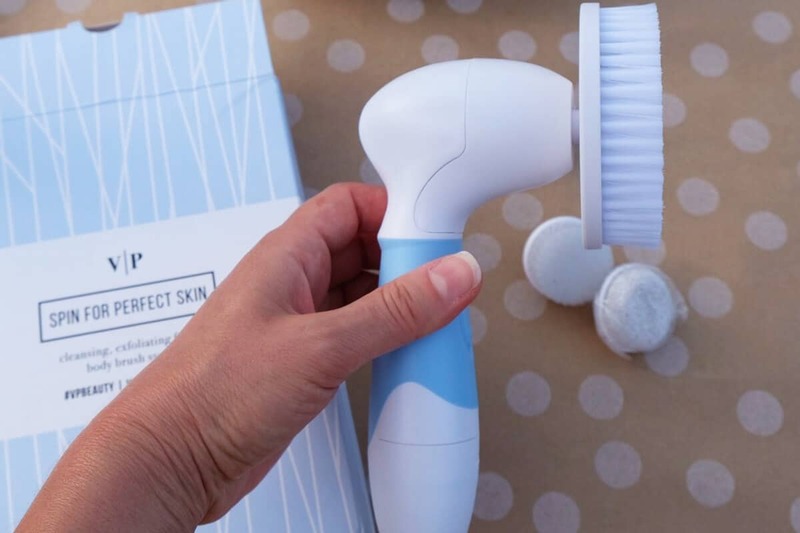 I received the system as a gift from BrandBacker, and as a “Thank You” for me reviewing it, the brand is offering 70% off their Spin Products with code BBSFPS70 to my readers! 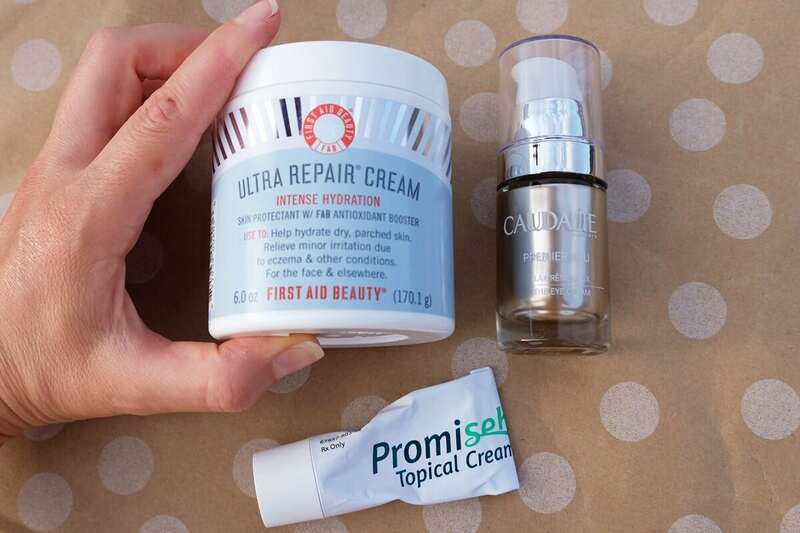 Apply First Aid Ultra Repair Cream and spot treat with PromiseB Cream wherever I need it. I have periodic rosacea, which affects certain areas of my face – mainly my chin and forehead, and this cream has been really effective in keeping it under control. It’s a prescription topical treatment, and the main reason it works is because it creates a moisturized environment, which promotes healing. First Aid Ultra Repair Cream has an intense hydration formula – which helps my skin heal also, and is designed to provide instant relief and long-term hydration for dry, distressed skin and eczema. At night, I also use a night eye cream – and my recent favorite has become the Caudalie Premier Cru The Eye Cream. It’s pretty potent – so a little bit goes a very long way. After my cleansing and moisturizing routine, I typically leave my face bare most days unless I have a shoot or big meeting where I feel that I need more evenness and coverage. In these cases, I love to use Laura Mercier products that are lightweight, hydrating and provide a natural look without the cakiness. I recently received a new Flawless Fusion Ultra-Longwear Foundation they came out with, courtesy of Influenster, and absolutely love it! It comes in a great variety of shades (20 to be exact) – the 1W1 Ivory matches my skin tone perfectly all year round. 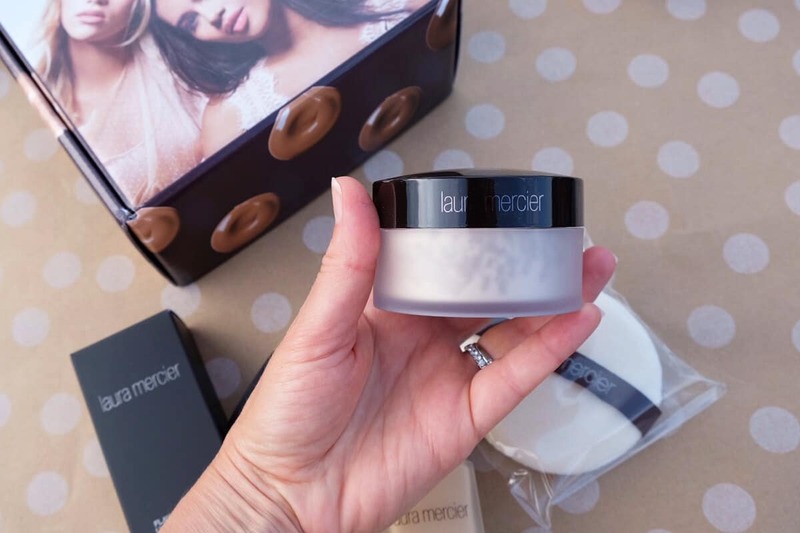 If I’m doing a full face of makeup, I’ll follow the foundation up with a translucent setting powder, also by Laura Mercier. Do you have any tips, tricks or stories about your favorite skincare products or regimens? Please share in the comments below! Thank you Influenster and Brand Backer for sending me complementary products so I can test them out and share my experience via this post! That first aid repair cream looks awesome, I’ve never seen it before, thanks! I love all your tips!! Your first one is my biggest enemy 🙁 you are SO right!!! I think it needs to be practiced in all aspects of life, not only our beauty routines. I am loving that brush too! It looks like it would get such a good deep clean going — need it! Great post! I enjoyed the tips you shared. I definitely moisturize to keep my skin looking good ! I am super simple with my skin care. I use coconut oil to dissolve my makeup then clean off with the Sukin Micellar water and normally just moisturise with coconut oil as well. I'm constantly inspired by New York City, and its multi-faceted culture and fashion. I love sharing the exciting things I come across on my personal shopping trips & in my styling work. I hope you enjoy reading my style insights, tips, trends and discoveries! 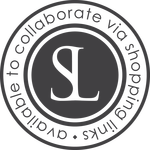 At Modnitsa Styling I offer a variety of services to help my clients look and feel their best, including color analysis, style development, closet editing, personal shopping, makeup palette analysis, makeup shopping, accessorizing and wardrobe building. Copyright © Modnitsa Styling. All rights reserved.